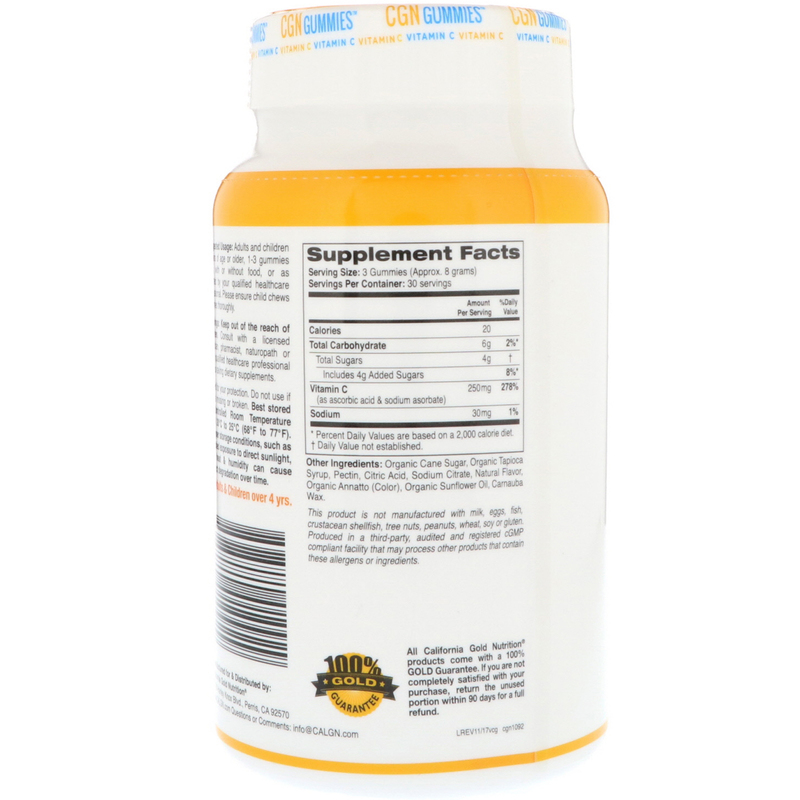 Vitamin C is an essential nutrient that supports immune health, skin and connective tissue as well as antioxidant protection. 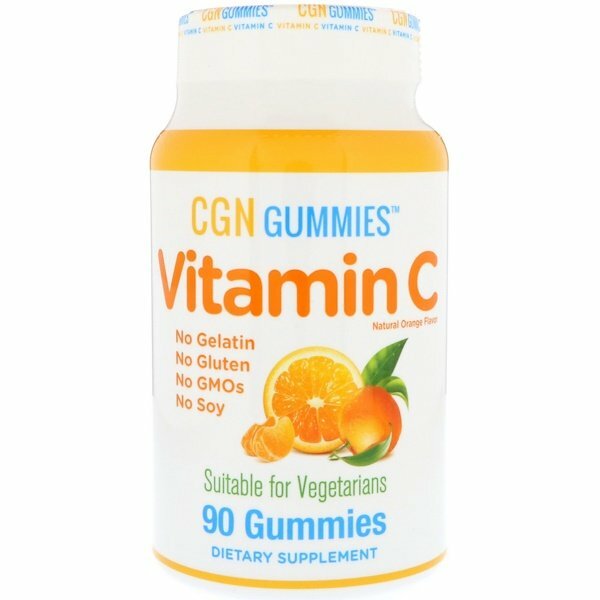 Vitamin C Gummies are gelatin and gluten free and are a great tasting way for adults and children to add Vitamin C to their diet. California Gold Nutrition® Vitamin C Gummies are manufactured in the USA, Triple-Quality Tested and meet or exceed all qualitative and quantitative Quality Control specifications. 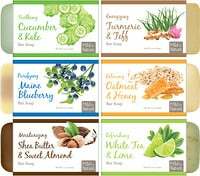 Adults & Children 4 years of age or older, 1-3 gummies daily, with or without food, or as directed by your qualified healthcare professional. 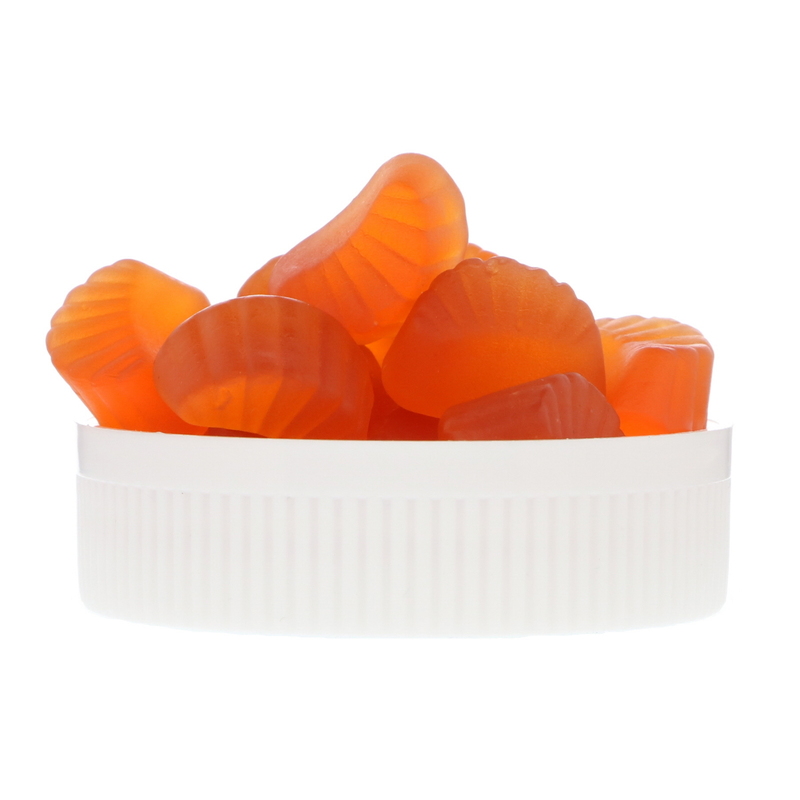 Please ensure child chews gummies thoroughly. Organic cane sugar, organic tapioca syrup, pectin, citric acid, sodium citrate, natural flavor, organic annatto (color), organic sunflower oil, carnauba wax. For adults & children over 4 yrs.